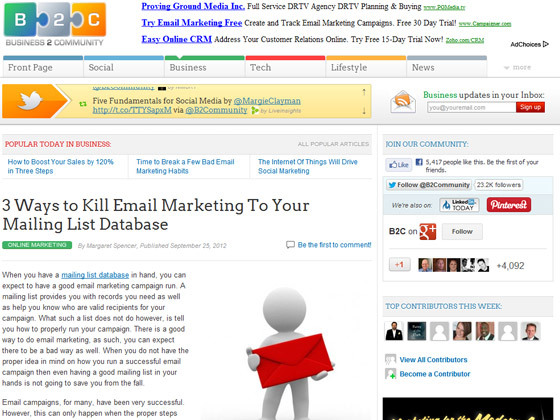 When you have a mailing list database in hand, you can expect to have a good email marketing campaign run. A mailing list provides you with records you need as well as help you know who are valid recipients for your campaign. What such a list does not do however, is tell you how to properly run your campaign. 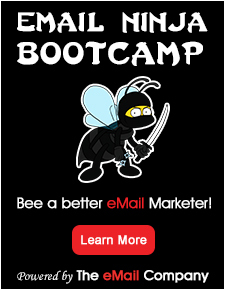 There is a good way to do email marketing, as such, you can expect there to be a bad way as well. When you do not have the proper idea in mind on how you run a successful email campaign then even having a good mailing list in your hands is not going to save you from the fall. Email campaigns, for many, have been very successful. However, this can only happen when the proper steps are taken in order to ensure its success. If you do not know how to even plan your campaign and what you should do in order to stop it from dying out, then you are not going to get very far. Want to know how email campaigns get killed even with a good and highly reliable mailing list in hand? If yes, then take a look at the following reasons. Not having a proper subject line. Sure enough, having a contact list helps you determine who among your business contacts are your viable campaign targets. When you use a mailing list, you can be more precise and learn who among those contacts you should send your emails to. But even with a long list of recipients to send your emails to, your campaign will not be effective if you do not make use of a proper subject line. A good, proper subject lines lets your recipients know what your email is about and may even help you avoid hitting the spam folder of your recipients inboxes.